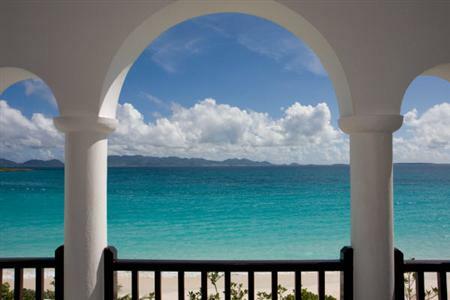 Cap Juluca Anguilla is located on the southwestern end of Anguilla. This 179 acre land has 18 beachfront villas and private pool villas built with seclusion and exclusivity in mind right on Maunday's Bay. After a long day out scuba diving you can look forward to dining at any one of the restaurants Pimms, Spice or Blue. Cap Juluca Hotel provides snorkeling equipment such as fins, snorkels and masks for guests. Chartered boats can take you out to beautiful offshore spots for a wonderful snorkeling adventure. Even though Cap Juluca hotel does not provide scuba diving, they do encourage using their guest services to organize scuba trips with PADI dive shops.